Sensory Processing Disorders can affect both a child’s behaviour and emotional and physical wellbeing. This pack will help you to understand how SPD can affect a child in different ways impacting on their wellbeing. 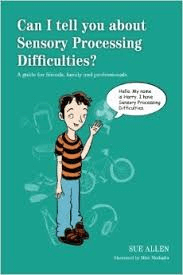 1 x book – Can I tell you about Sensory Processing Difficulties? 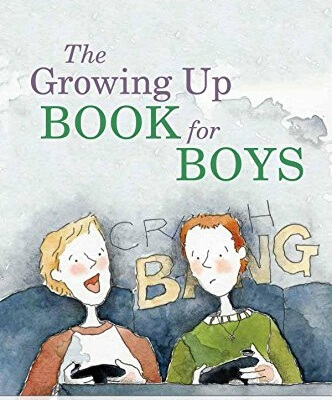 – by Sue Allen – this book is ideal for children aged 5 – 11 years. 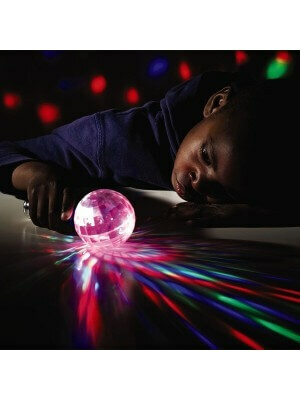 Children meet Harry who is a young boy with sensory processing difficulties. Harry takes you on a tour of how his SPD makes it difficult for him to do simple things like washing and dressing. How school cn be difficult with all the loud noises and large groups. Harry talks about how others can help him. 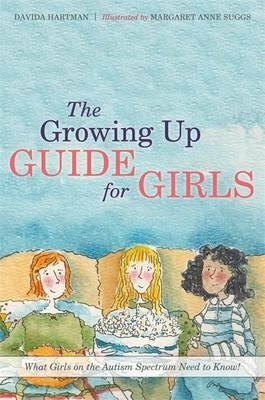 Ideal for OT’s, teachers, parents, carers and other family members and friends. 1 x visual support ‘It’s too sensory fan’ – this fan will help to support individuals to communicate how they are feeling in relation to sensory overload. The fan is double laminated for extra strength.